We are in the process of establishing a dynamic, fun and challenging men’s group. We will meet socially, eat together and talk about how our faith finds feet in all the different aspects of our lives. There is no substitute for spending time together where we can be normal people together! We go on road trips to Glasgow to join with the rest of the Elim churches in Scotland each year to Wanted, our regional men’s event. 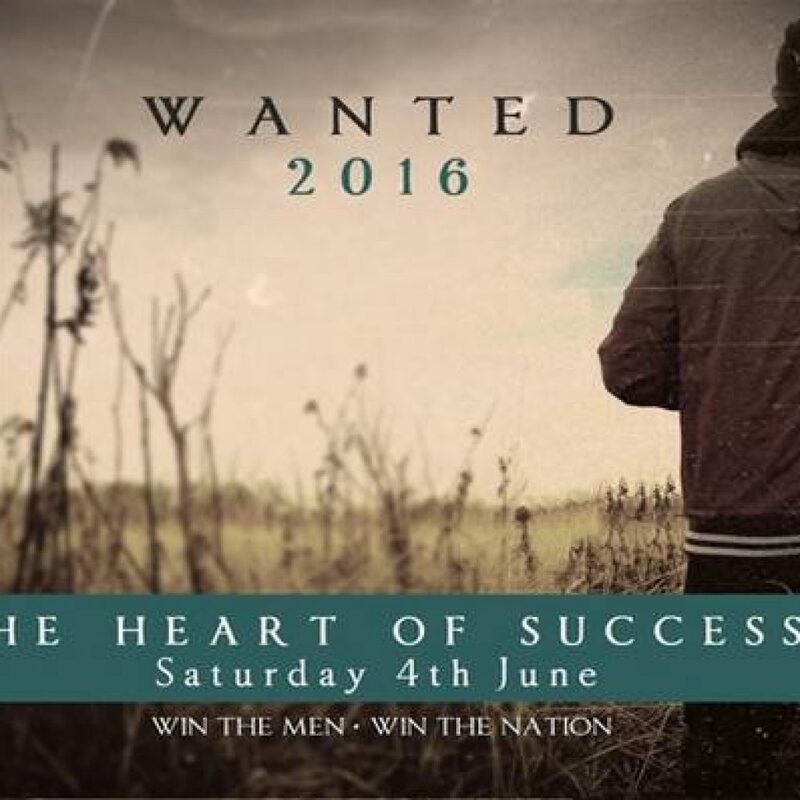 The Wanted Scotland Conference is back in 2016 on Saturday 4th June. Find out more here! We will increasingly look for ways that we can join in with the life of the city as men to develop the mission of God through the lives of our men.